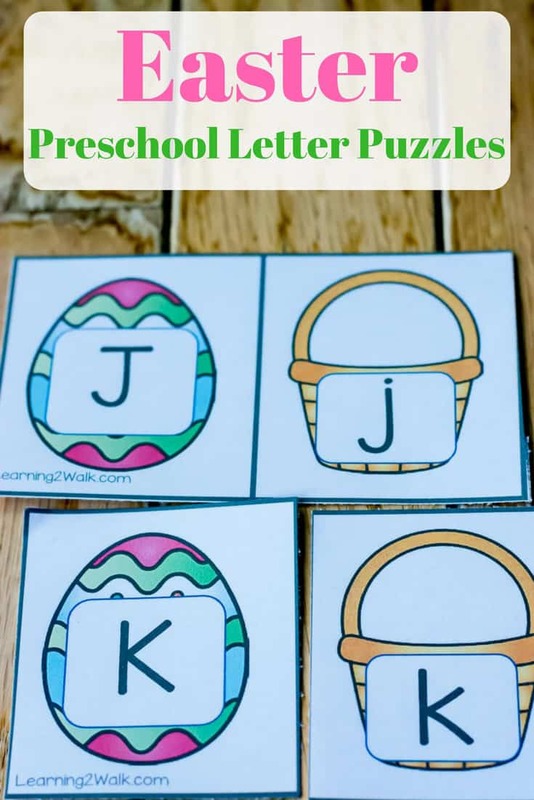 These Easter Preschool Letter Puzzles are so cute! Yup, I said it. Maybe I am chirpy because Easter is always such a happy time. Winter is finally gone, flowers may be popping up and if you are a kid at heart- all that Easter chocolate. 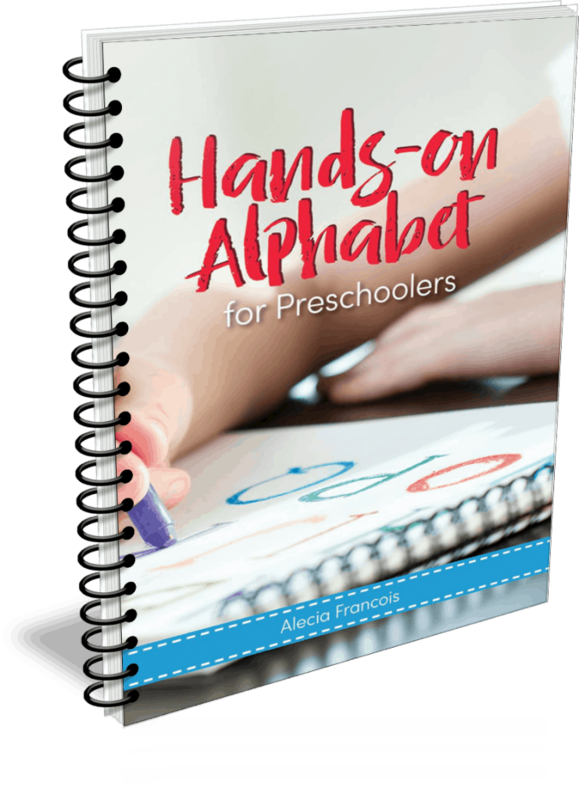 This quick fine motor activity is perfect for your preschooler. It allows them to work on letter recognition as well as matching the different cases of the alphabet. Still game? Well, keep reading to see what you need as well as the instructions- oh and your Easter preschool letters of course. 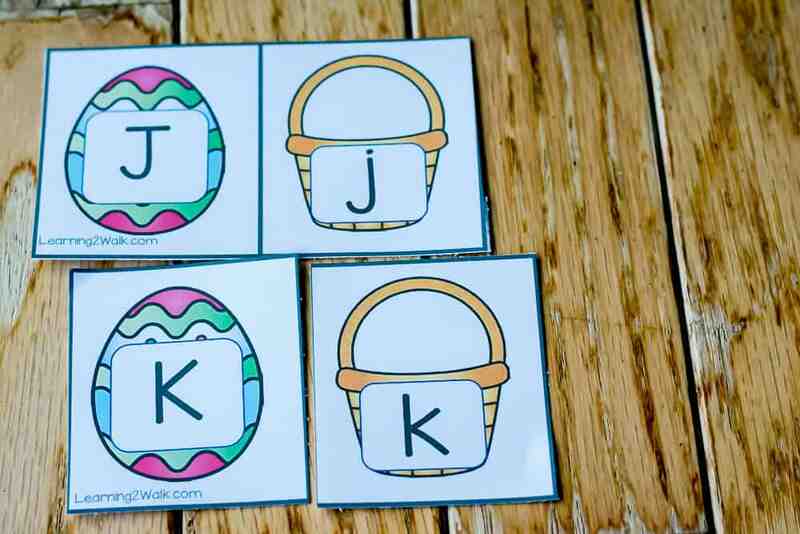 Using these Easter alphabet puzzles is extremely easy!